The 22nd Passive House Conference has come and gone and we hope that all who attended had a wonderful time filled with informative workshops, interesting discussions and great networking opportunities. The week began with a building certifier course in Darmstadt. Participants from all over the world came to qualify to become Passive House building certifiers, taking home the skills they learnt to certify buildings in their own countries and regions. 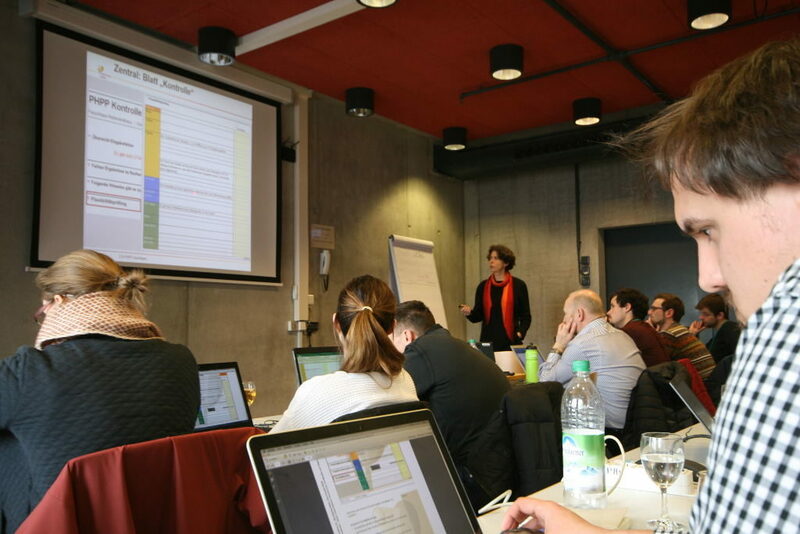 From Monday to Wednesday, PHI held PHPP basics and DesignPH workshops in Munich before Thursday when 11 specialised workshops covering a range of topics took place. This year’s new additions: ‘Cooling and dehumidification’ and ‘Airtightness and moisture control in various climates’ were particularly popular and showcased the new scientific developments at the institute. 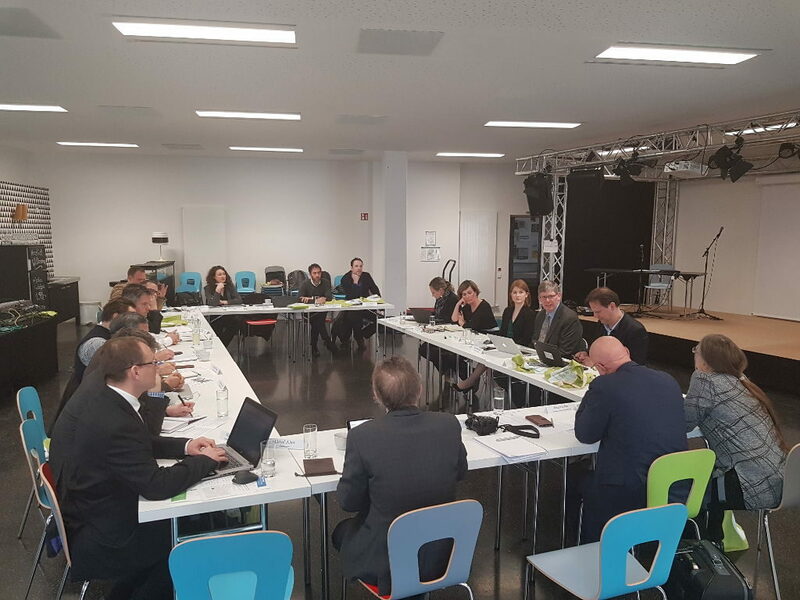 Another special event took place on Thursday: iPHA’s first policymaker workshop, which drew almost 30 high-level policymakers from all over the world to discuss retrofitting solutions. The focus on financing and quality assurance led to lively debate and after much positive feedback, the next policymaker event is already in planning. 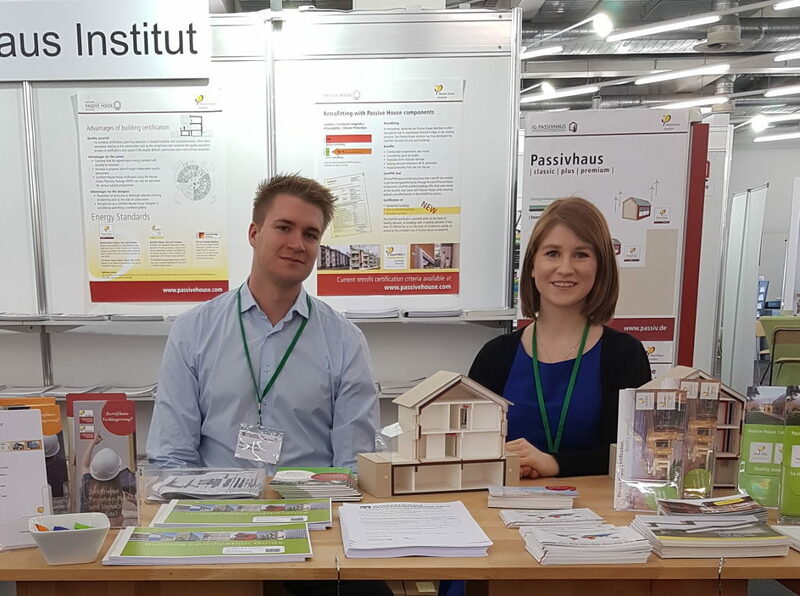 Friday and Saturday were packed full of sessions highlighting PH around the world, the new research and innovations within the community and especially, the cost-efficiency and economic advantages of Passive House. The title of this year’s event, ‘Passive House – it’s worth it’ aimed to highlight the cost-effectiveness of not only maintaining but even constructing a Passive House building, a point which is becoming more and more feasible around the world with increasing levels of Passive House components being certified in Asia and North America. Not to be missed of course were the networking events. Special thanks are due to Bayern Innovativ for their help organising the networking app for our party. Attendees could use the app to organise meetings throughout the event. Saturday’s iPHA Dinner in the Hofbräuhaus was popular and a good chance for conference participants to let their hair down and enjoy a beer or two! 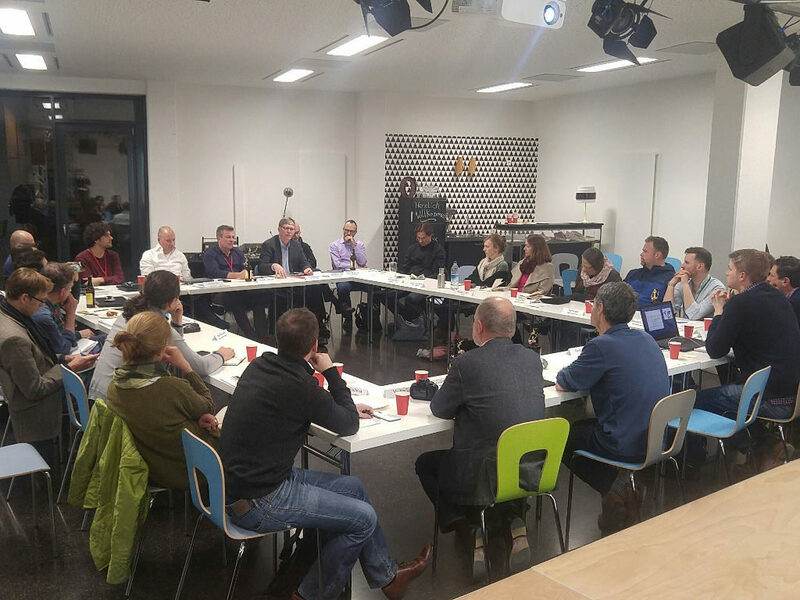 iPHA affiliates met on Sunday evening for their annual Affiliate Council meeting and took part in an exclusive workshop aimed at helping them professionalise their respective organisations and advocate for Passive House in policy. Sunday also offered a variety of excursions around Munich and the surroundings and even as far as the Allgäu and Innsbruck. 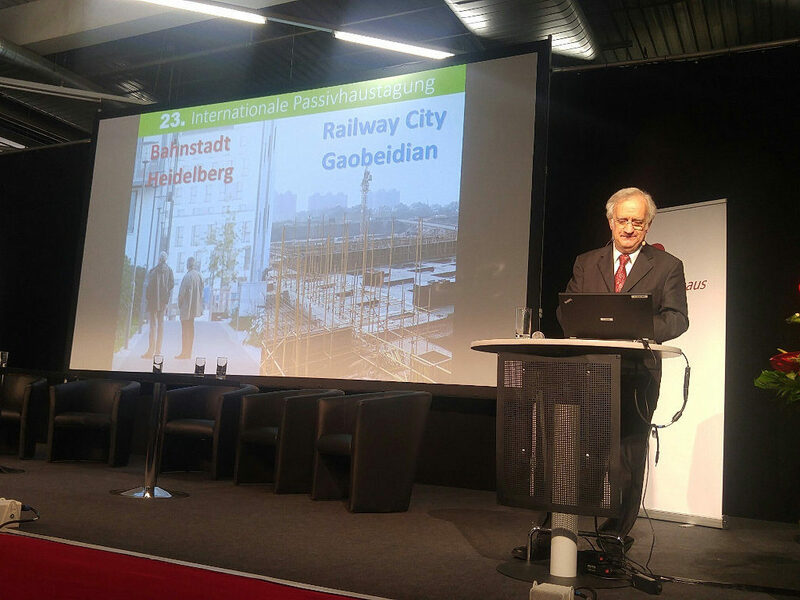 Participants had the opportunity to visit single-family homes, apartment buildings, schools and even the Bavarian Parliament’s new Passive House Standard wing before slowly making their way home to prepare for next year’s conferences: In Heidelberg, Germany May 3-4, 2019 and in Gaobeidian, China September 21-22, 2019. Thank you all for coming and we’ll see you next year! 2018, building, conference, energy efficiency, it's worth it, munich, passive house. Bookmark.